"Nicole is one of the best massage therapists I've visited. She really listens to what you would like to get out of your massage- be it relaxation, pain reduction, focus on a specific area. She will adjust her timing and pressure or suggest different techniques, from cupping to aromatherapy, to best address your wants and needs. She is open to feedback during and after the massage, so she can deliver the very best experience. She is knowledgeable, friendly and professional, and her massage room is always very comfortable. I highly recommend you give Nicole a try." "I have had many massages (sports, deep tissue, hot stone) over the years at several spa facilities, local and resort. The massage I received at Balanced Massage was, hands down, the best of all of them. Nicky listens to what you want, need, like, dislike and then tailors the massage accordingly. She also lets you know during the massage if there is something she finds that needs extra attention (i.e. muscle knots, etc.). She lets you know all options available in types of treatment (with explanation) and lets you decide what you would like to try. She even checks in during the massage to see if everything is to your liking to make sure you are getting what you want. I arrived expecting to get a good massage. I left after getting a great massage. Count me as a regular from now on. "Nicole has been my massage therapist for 6 years now. She is very attentive and asks a lot of questions about how your body feels. This makes the massage much more satisfying and effective. After the massage, she again asks how you feel and if you've received any relief from the session. She gives her recommendations and asks if there is anything you feel she can do to help during the next session. That's what sets her apart from other therapists...she listens and asks." "Nicole never disappoints. She is knowledgeable, listened and tailors your massage to you and your needs. She has helped me with injuries, aches and pains. I would never go anywhere else. So happy I found her." "Nicole has all the skills, professionalism and personality to make your experience exactly an experience that is very much appreciated. I was really in need of attention of a therapist that knows what they are doing and that’s exactly what I received. My reward was a good night sleep for a change. Thank You Nicole." "My massage with Nicole was perfect! I love the way she has decorated her space-everything is neat and clean and very zen! Her choice of music to accompany the massage was spot on. The music is an integral part of the experience for me. I've been seeing Nicole over the past few months and she has come to know the type of pressure that benefits me most. 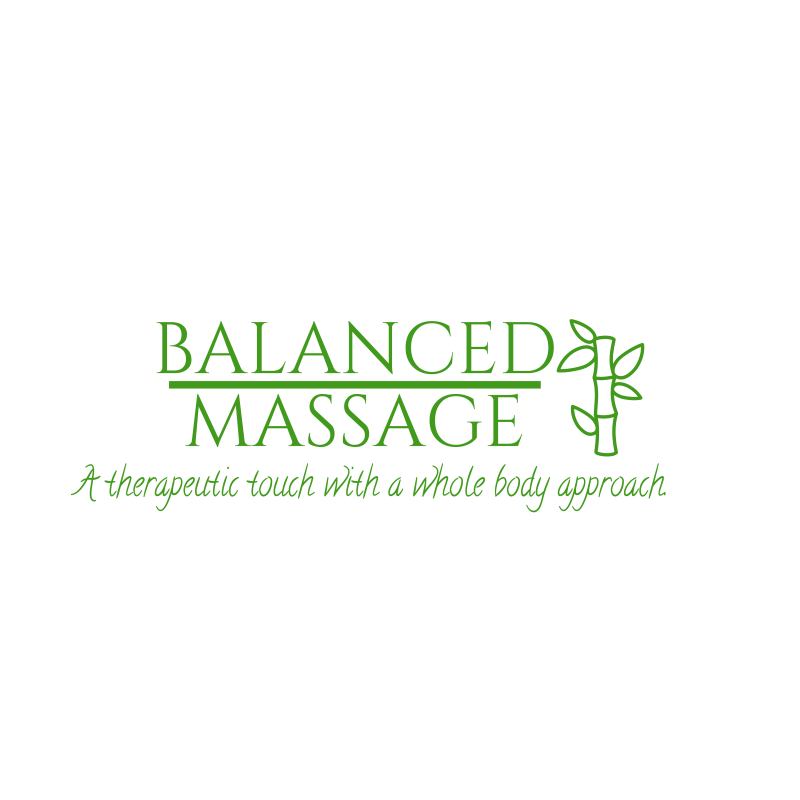 I highly recommend Nicole and Balanced Massage." "I have been a client of Nicole's for many years and I would HIGHLY recommend her. She is very professional and knows exactly what she is doing. I see her once a month and i always come out feeling much better with all of my issues being addressed during the session. Over the last 15 years I have had plenty of massages with other massage therapists. Since becoming a client of Nichole's I have not gone anywhere else and don't ever intend too. I am extremely happy with her services." "Nicole's skill set goes beyond massage. She has such a calming, open presence that you feel comfortable with her from the start. Her ability to listen to her clients and work on specific areas and needs is amazing. Nicole is incredibly strong for deep tissue work but can also provide a relaxing, lighter massage. Her intuition allows her to focus on areas as she comes to them. I highly recommend Nicole and Balanced Massage. The space is private and welcoming and conveniently located in the downtown Milford area." "Nicky is phenomenal. I've been a client for over 6 years and feel as though she is an integral part of my overall wellness. Her studio is clean, her skill set is the best of any therapist I've ever had and I've always left feeling better then when I came."